This certificate program is designed for people who are interested in working part- or full-time as a wedding coordinator. Weddings are milestone markers in the lives of the brides, grooms, and their families. The wedding coordinator plays the most important role in planning this special day. The confidence, professionalism, and creativity that is required for this special job is based on knowledge of every aspect of the wedding event. 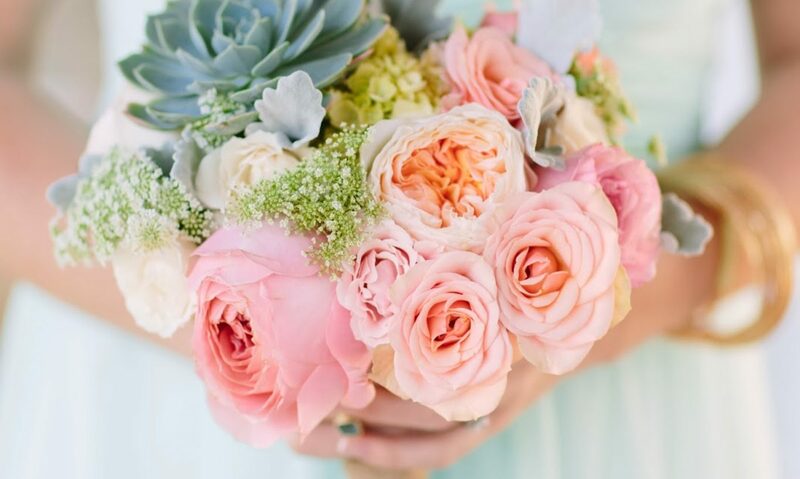 This certificate program is great for those wanting to enter the Wedding Coordination business or for Wedding Industry veterans (including photographers, DJs, florists, location managers, and more). In this certificate program, each participant will become familiar with the fundamentals of planning the wedding day, starting with setting up your business and the development of a timeline, budget, and contracts. This combination of background knowledge and hands-on experience will lead to the development of professional expertise in wedding coordination. • Wedding SuppliesThis combination of background knowledge and hands-on experience will lead to the development of professional expertise in wedding coordination. • Current Cal Poly Pomona faculty and staff with proper ID Please Note: Only one discount or promotion per person, per class is allowed. Discounts and/or promotions cannot be combined with any other discount offer. A full refund will be issued if the refund request is received by the College of the Extended University prior to the first class meeting.For refund requests on or after the first class meeting, 65% of fees will be refunded until 25% of course time has elapsed, after which no refunds will be made.A full refund will be issued for cancelled classes. Notes Course sponsored by the Cal Poly Pomona Foundation, Inc.